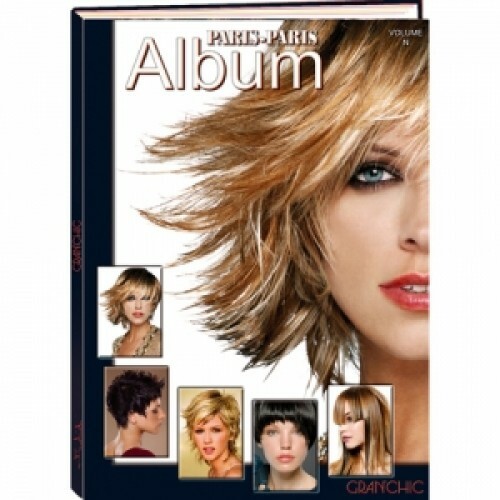 These Hairstyling Books Are Great For Color And Highlighting. WORCESTER READING COMPANY #9n PARIS-PARIS - Hardcover Hairstyling Book Imported From italy. Full Of European Cuts, Styles, Color And Highlighting. 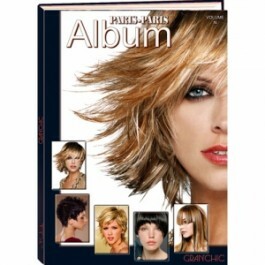 These Hairstyling Books Are Great For Color And Highlighting.